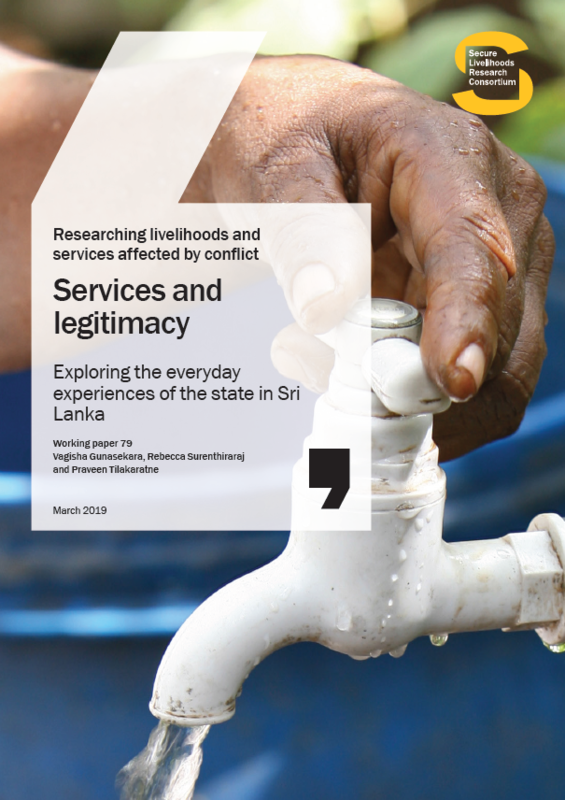 How people in the northern and eastern coastal communities of Sri Lanka experience and perceive fisher service delivery by the government may impact state legitimacy. 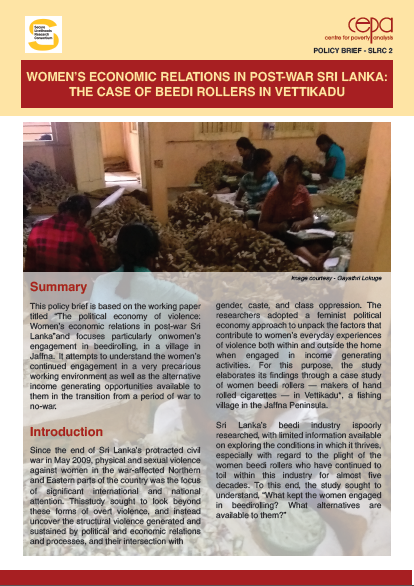 This paper reveals a gulf between the communities’ experiences and perceptions and those of the service providers. The central argument is that resource constraints, poor communication and inadequate consideration of how the war affected people’s abilities to access services are important factors in shaping views. 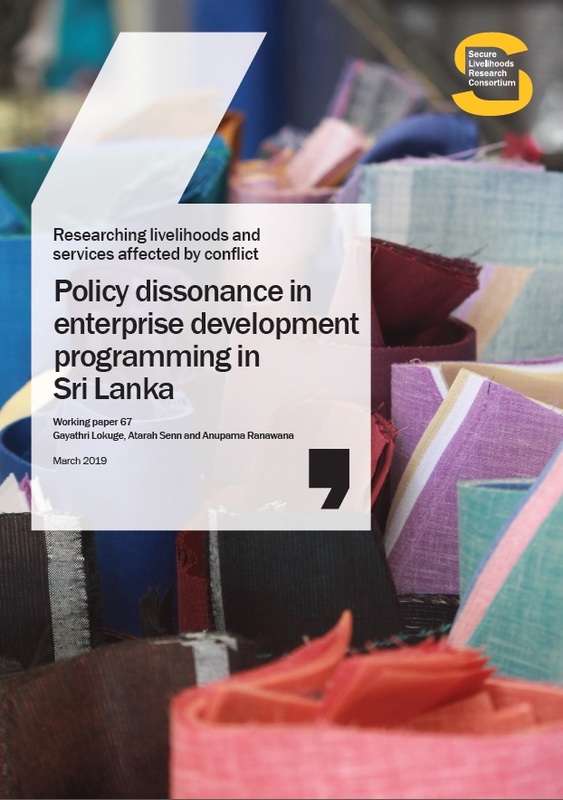 However, beyond these factors persists a conflicted sense of national belonging and identity that looms over and shapes perceptions of livelihoods services.